If you eagerly updated your Android device to the shiny new version of Google Maps yesterday, only to despair at the absence of Google's Latitude location tracking/sharing service, there's a good reason for that. Latitude is going the way of Google Reader, and the service will disappear completely on August 9th. 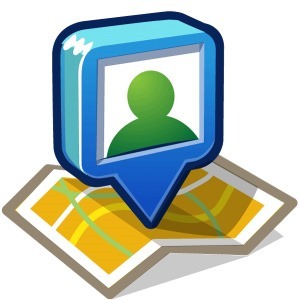 Google has made the change official on the "About Latitude" page of the Maps for mobile support hub, explaining that Latitude for iPhone, the Latitude API, and the various web services will be retired as well. For starters, we've got some brand new image files.